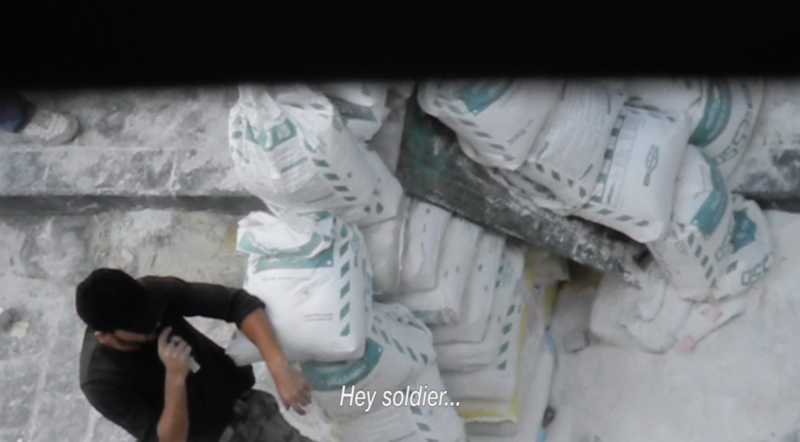 9 Days – From My Window in Aleppo continues its international film festival and travels to Brazil! On 25 and 26 August, the short documentary by Issa Touma Thomas Vroege and Floor van der Meulen is screened at São Paulo International Film Festival. The São Paulo International Short Film Festival – with almost 400 films from over 60 countries – is a place to get in touch withFiction, documentary, animation and experimental films. 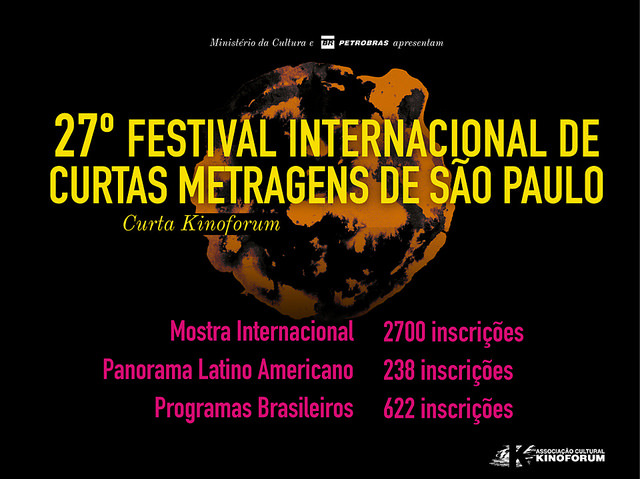 Its programming – specially the International Showcase, Latin American Showcase, Brazilian Showcase and São Paulo Panorama – reflects the hottest issues of the world and proposes reflections on the concerns that draw the attention of young people and established filmmakers, while offering parallel activities that deepen the debate.